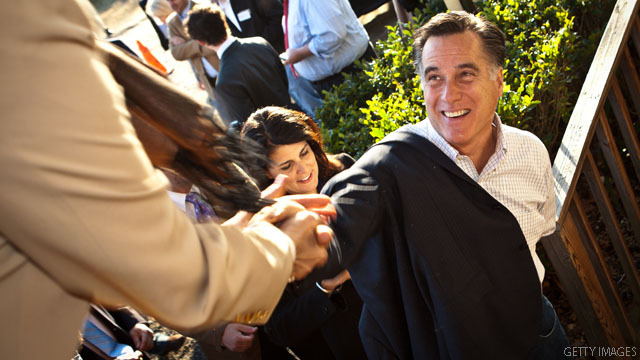 Romney's numbers are rising in South Carolina, if he goes 3 for 3 it will be difficult to stop him. What are your thoughts? Check out the full story by clicking on the link below. Mitt Romney is a true tea-partier. He can use his experience at Bain Capital to downsize the U.S govt, and use the savings to pay down the national debt. Less government eh!! !